We are pleased to announce that this Sunday, March 7th 2010 Lab Sessions will be hosting a special spotlight mix to honor one of the most talented and respected Drum and Bass producers from the states today. 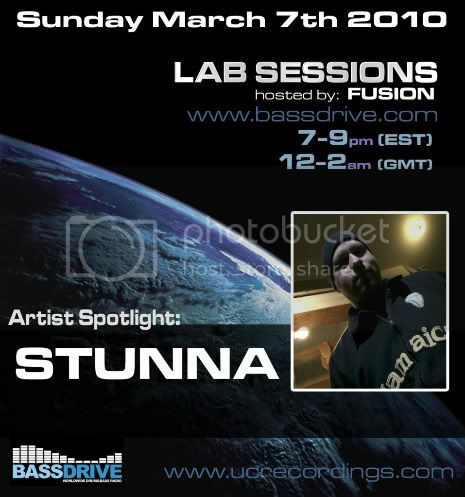 STUNNA (aka J. Cappo) has skillfully crafted his own unique style and sound within the intensely fast-paced world of Drum & Bass music. With a number of strong releases on various high-profile labels worldwide, and a solid Stateside and International touring schedule under his belt, this host of BASSDRIVE Radio's popular 'GREENROOM' show is determined to spread his own sound as well as exclusive tracks from producers around the globe. Please join us this Sunday as we pay a tribute to a good friend and brilliant artist.. … STUNNA. Been waiting for this a long time, always thinking who is going to spotlight Stunna? with all the Greenroom Spotlights of amazing artists this one has some pressure, its like punking Ashton Kutcher. However, Fusion is a perfect candidate and will surely big this one too! Actually Spinn has done a Stunna spotlight before, on "The Cycle". Or at least a mini-spotlight, if people didn't notice. Alegria wrote: Actually Spinn has done a Stunna spotlight before, on "The Cycle". Or at least a mini-spotlight, if people didn't notice. has anyone recorded the lab sessions stunna special?? 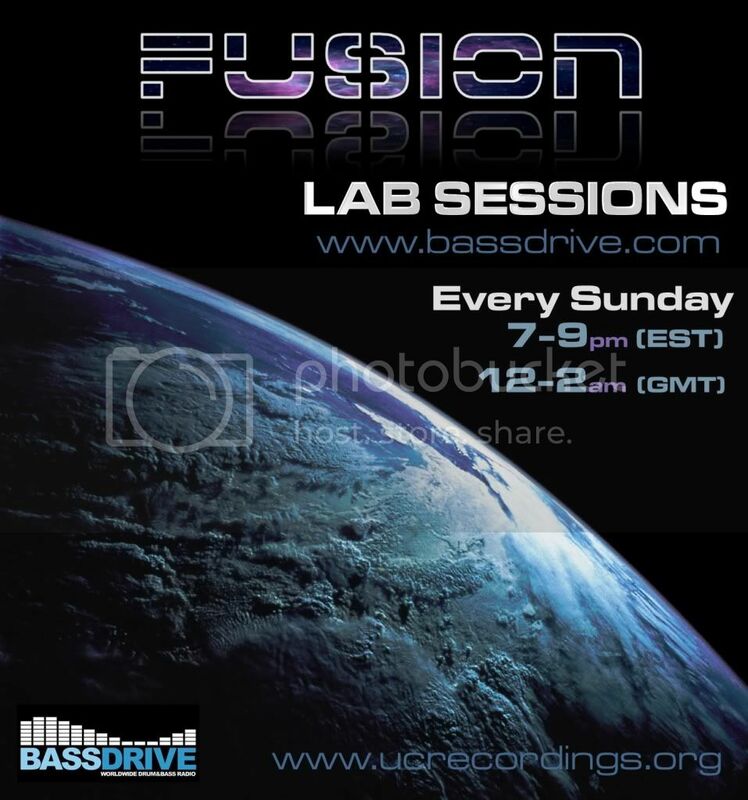 Download the 12-12-10 mix from Lab Sessions... One of our favorites!